Treatment is best for skin tightening, smoothing of fine lines and wrinkles, reducing the appearance of cellulite. Radiofrequency is a fantastic treatment for both skin tightening and cellulite reduction. 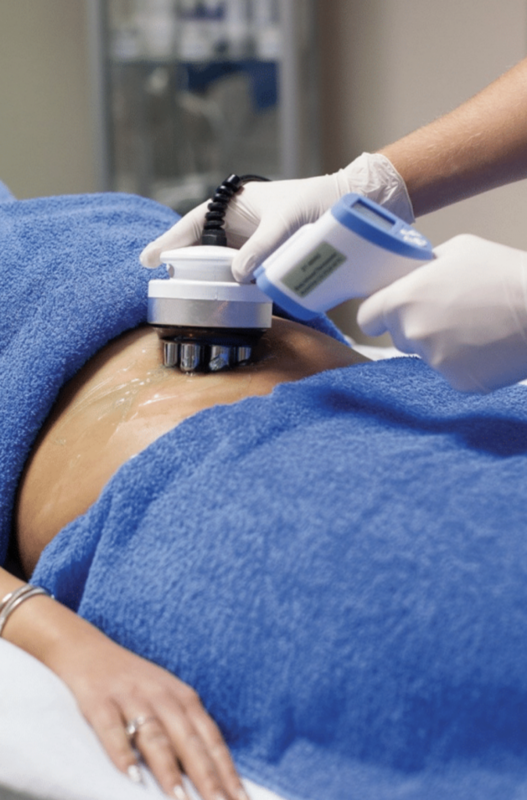 Radiofrequency energy selectively increases the temperature of the fat cells, by doing so simultaneously in deep and superficial layers of fat. This increases the metabolism and release of liquid fat from fat cells. Normal cells can support 60 degrees, but fat cells start to be melted at 41 degrees. After the treatment and release of liquid fat, the fat cells shrink in size, and skin is restored closer to its original form, reducing or eliminating the appearance of cellulite. What areas can be improved with radio-frequency treatments? Areas on the body with loose skin and cellulite. Common treatment areas include lower abdomen and back of thighs. A course of treatment is typically 8 – 10 individual 45-minute sessions. Results can be seen after your first treatment; however, a course of treatments are recommended as results are further improved after each treatment. Can I combine radio-frequency treatments with other treatments? Many people who have radiofrequency choose to combine it with other procedures. Typically, this treatment can be combined with ultrasound cavitation, to devise a treatment course to target fat removal, cellulite and skin tightening for an all-around package. However, radiofrequency can be performed as a standalone course depending on personal targets. 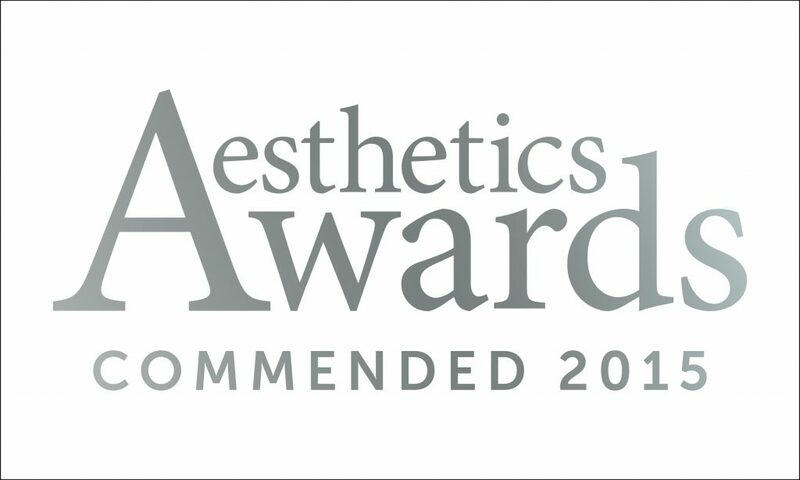 We would advise that you speak with one of our aesthetic practitioners prior to the commencement of radiofrequency to discuss your treatment goals. Radiofrequency is a relaxing treatment. First of all, an ultrasound gel will be placed onto the skin, this acts as a conductor for the radiofrequency energy. A handpiece with metal probes will be placed onto the skin and moved in gentle circular motions around the skin. You will hear a slight beeping noise coming from the machine, the handpiece will get warmer and warmer, building heat until it reaches 40 degrees. Your aesthetic practitioner will use an infrared thermometer to measure the heat of the skin. Once the temperature has built up to 40 degrees, your aesthetic practitioner will continue to maintain the heat, continuing treatment on the area for 2 – 4 minutes. Before moving onto the next area. Treatment is best for anti-ageing, skin tightening, smoothing of fine lines and wrinkles. 3D-RF Face penetrates the skin layers to selectively heat the skin tissue and the extracellular matrix where the collagen fibres are embedded. The local heating of the area being treated causes an immediate contraction of the collagen fibres, and at the same time increases the metabolism of the fibroblastin order to accelerate production of new collagen fibres and elastin fibres to create a smoother, healthier and younger looking skin. What areas can be improved with 3D-RF Face? 3D-RF Face targets anti-ageing for the face and body and can treat the forehead ‘crow’s feet’ upper lip, jowls and neck area, as well as on the body such as the abdomen and arms. Your therapist will assess your areas of concern to devise a tailored treatment plan to target your concerns. Results can be seen as soon as after your first treatment, however, a course of treatments are recommended as results are further improved after each treatment. Can I combine 3D-RF Face with other treatments? 3D-RF Face is a standalone treatment recommended for skin tightening and anti-ageing for the face. 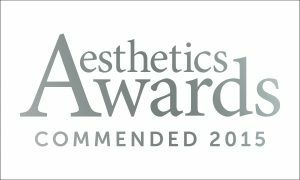 However, your aesthetic practitioner may choose to combine 3D-RF Face with other treatments to provide you with a bespoke facial depending on your skin. 3D-RF Face is a relaxing treatment. Glycerine will be applied to the skin, this acts as a conductor for the 3D-RF Face. A small, round handpiece will be placed onto the skin and moved in gentle circular motions. A slight beeping noise will come from the machine, the handpiece will get warmer and warmer, building heat until it reaches 40 degrees. Your therapist will use an infrared thermometer to measure the heat of the skin. Once the temperature has built up to 40 degrees, your therapist will continue to maintain the heat, continuing treatment on the area for 2 – 4 minutes, before moving onto the next area. With this nifty new handpiece, we are now able to offer 3D-RF for the eye area! This treatment is fantastic for targeting those hard to reach areas such as crow’s feet and brow area giving your skin a tighter, smoother, more youthful appearance. This handpiece can also be used to treat the upper lip area and those tricky areas around the nose. A typical treatment is 30 – 40 minutes and a course of 6 – 8 treatments is typically recommended to achieve maximum results. The 3D-Eye RF uses the same technology as 3D-RF, however, this small agile handpiece allows us to target those areas that are typically hard to reach such as ‘crow’s feet’ ‘smokers lines’ brow area, and around the nose to ensure that all areas can be treated effectively.